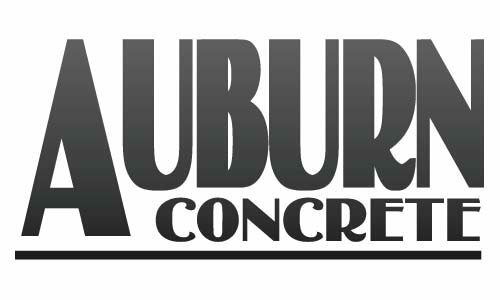 At Auburn Concrete, we look forward to learning how we can keep your project on schedule and on budget. Please send us an email or call us at (207) 777-7100. Use the following resources to help you get started.